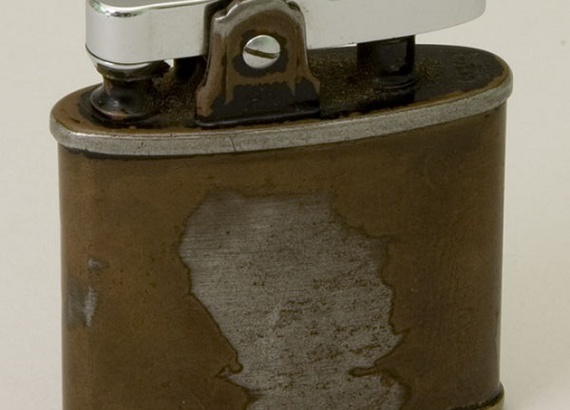 Army-issued cigarette lighter carried by Gen. Eisenhower during World War II. Gettysburg Foundation and Eisenhower National Historic Site are pleased to announce the debut of an exciting new exhibit featuring a variety of objects from the Eisenhower National Historic Site’s museum collection. The exhibit, titled Eisenhower’s Leadership from Camp Colt to D-Day, provides a look at two pivotal events in the military career of Dwight David Eisenhower.